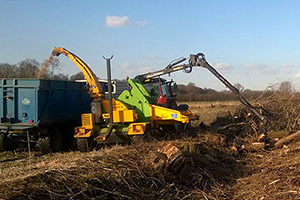 Tree surgery, forestry and wood fuelled biomass. 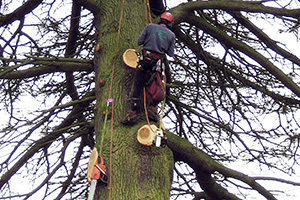 Welcome to the Anglian Tree Solutions web site. 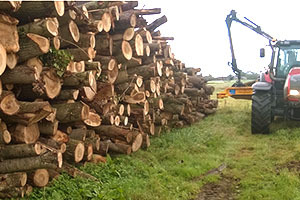 The company was established in 1995 by James Chapman, and with his team of fully trained employees is able to provide a highly professional standard of work.